This is my very first online review of anything but felt compelled to share my experience after my visit. Showed up middle of spring break week and every chair in the waiting room was full (15 seats.) within 35 minutes, I had been seen and discharged w antibiotic in hand. Amazingly quick service, nice staff and very nice facility. This is how medical care should be; fast, friendly and efficient! Would recommend to anyone in 30A area! Being in the medical field myself, I admit to high expectations when entering a medical facility. This place met all my expectations and more. The staff is friendly, Dr. Jackie is excellent and medically up to date, and the facility is clean. I would highly recommend this place! Best Urgent Care we have ever used. Went in for an injury to my daughters wrist – every single person here was so kind. The speed at which they got her xrayed and seen was phenomenal! So thankful for compassionate providers away from home!! Dr. and staff were extremely kind and efficient. They set my expectations for the wait time. I was diagnosed and treated to relieve my debilitating pain immediately and long term. I felt blessed that we found them. Went in first thing in the morning and the waiting room was packed. I was expecting to wait hours. Waited 45 minutes, they did X-rays and sent my son out in a brace with a broken arm. Service was fast and great. Very friendly! Dr. Smiley is great! So grateful it didn’t take an entire day of our vacation! Had to visit Dr. Smiley’s office this past Saturday. It’s one of the most efficient and clean medical offices I have ever visited in my life time. Bathroom and exam rooms was immaculate clean. Her staff is polite and professional. They handled my out of state insurance without a single issue. Ended up having a bad sinus infection and Dr. Smiley made certain I was properly medicated so that I could recover and enjoy my vacation. As a past ER physician I found her to be extremely knowledgeable and absolutely first class. 30A is so very fortunate to have her office in Seagrove. I highly recommend her to anyone needing medical care while on vacation or visiting 30A. I’ve never had any issues with this urgent care. Always seen fast and friendly staff. And Doc smiley sticks to her name she’ll make you smile and glad u visited. I’ve always heard wonderful things about this place but fortunately have never had to use them until today. The entire office staff was so kind, accommodating and efficient. Doc actually called to check back in at 8:00 on a Saturday night. Couldn’t be more impressed. So thankful for such a great place in the community! I honestly can not say enough amazing things about Dr. Smiley and her staff. My 2 1/2 year-old son was having asthma issues while on vacation so we took him up in the afternoon. After waiting for about 15 minutes, Gary (the P.A.) took one look at my son and advised us to go to the nearest ER. We did so but the next day we ended up back at Doc Smiley’s and my son’s condition worsened. Dr. Smiley was very concerned and decided that my son needed to be seen immediately at the ER and called an ambulance. Before the ambulance arrived, she had already started breathing treatments and gave him a shot. After we were released from the ER (for the second time), Dr. Smiley and her staff called several times to find out how my son was doing. She wanted to see him back at the clinic the next morning so she could check him. She, Tamara, Hannah and Shawn were all so unbelievably kind and caring and showed genuine, “motherly” concern for my child.  To say I am grateful for Doc Smiley’s Urgent Care is an understatement. I don’t even want to think about what we would have done if they weren’t there and hadn’t been as wonderful and caring as they were. They are truly amazing!! !